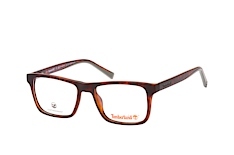 Launched in 1978, Timberland has become one of the world's most widely recognized sports gear and sporting goods brands. 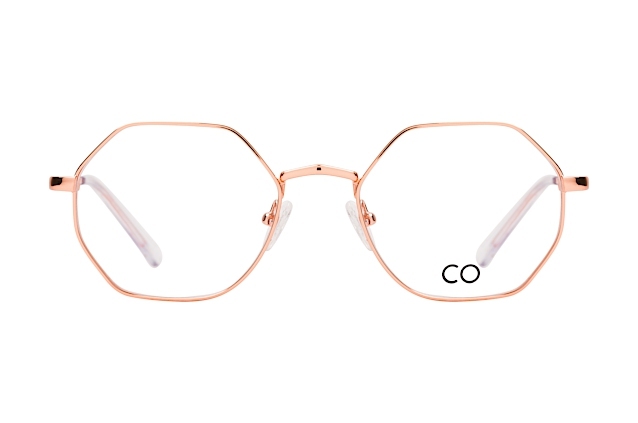 From the very beginning, the brand committed itself to using environmentally sustainable methods to manufacture comfortable and rugged-looking products. 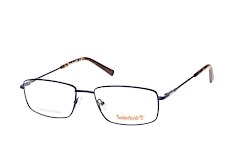 Whether it be sportswear or Timberland glasses, the company continues to hold itself to the highest of standards; a principle that has served them extraordinarily well over the decades. 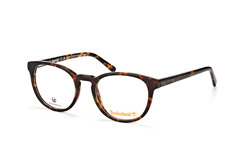 The Timberland optical frames collection impresses thanks to its versatility. 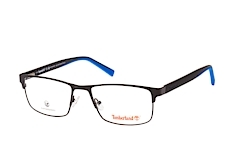 From full, bold black frames to elegant half frames and even rimless glasses with thin temples and striking bridges, Timberland has something for everybody. The brand's glasses are set apart by their unmistakable clean lines and instantly recognizable contours and colour schemes. 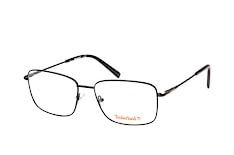 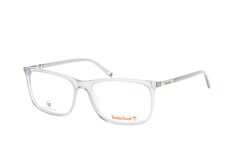 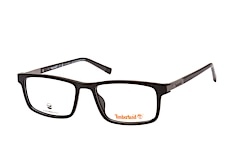 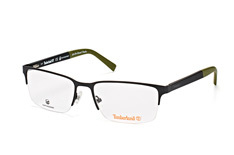 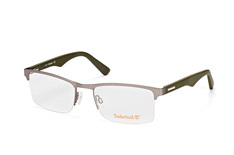 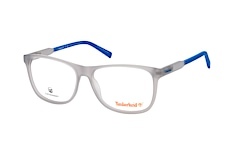 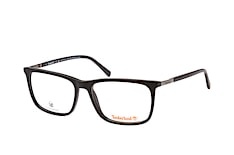 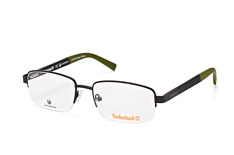 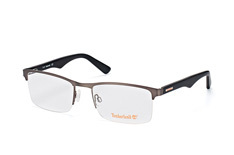 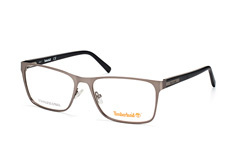 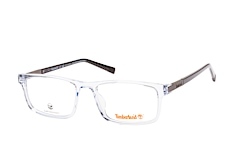 Timberland's rimless glasses with monochrome bridges and colourful temples exemplify this design philosophy. 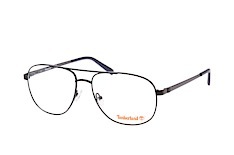 But, there is also plenty for those who appreciate a more understated look. 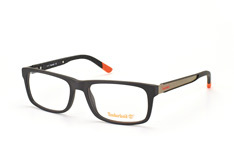 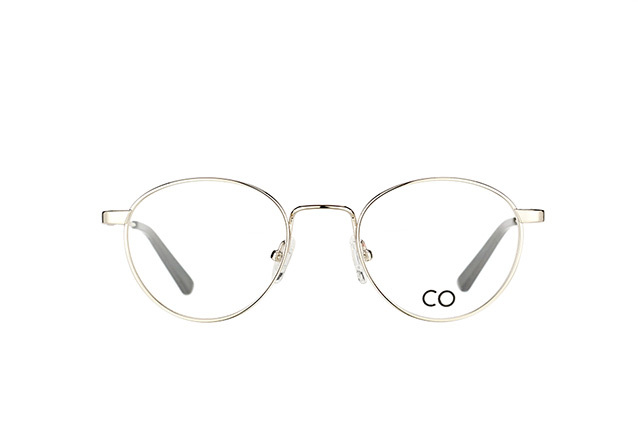 Many models feature block colour frames or temples in black or grey. Our 30-day returns guarantee gives you the option of returning the product to Mister Spex within 30 days. 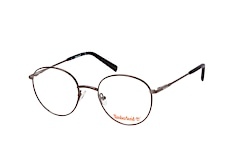 You can either select a replacement model from our broad selection of optical frames or opt for a full refund. 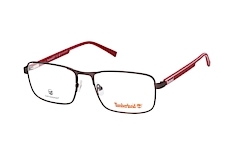 In the Service-Area section of our webpage, you can find further information on Mister Spex's 30-day returns policy and our best-price guarantee.